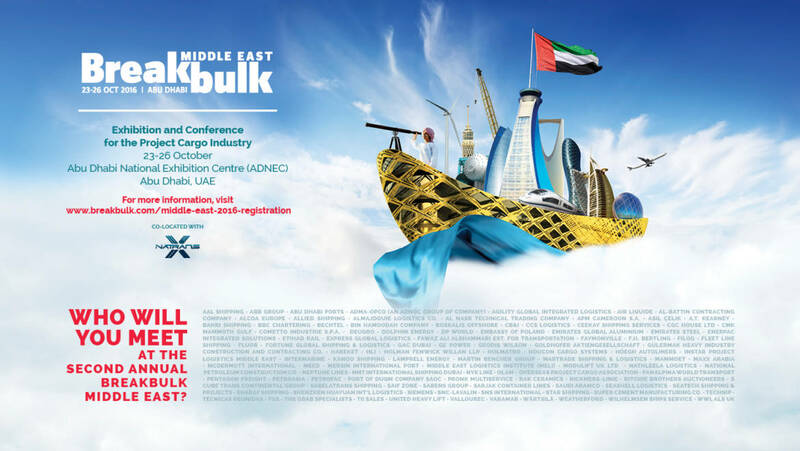 Project owners, EPCs, transport and logistics professionals and others involved in the shipment of project and breakbulk cargo from around the world will gather for the second annual Breakbulk Middle East exhibition and conference the largest of its kind in the GCC. Buy Low, Sell High: Is it Time to Invest in the GCC? Defining Operational Uncertainty: How Much is Too Much? 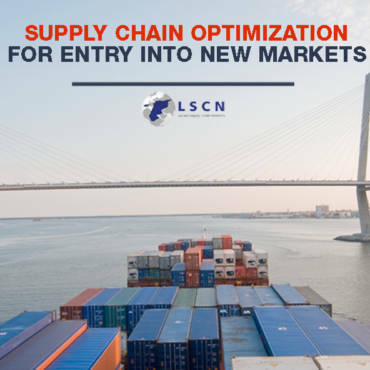 More than 50 exhibitors will be on the show floor ready to discuss business opportunities and solutions to the complex problems faced by all who move oversized cargoes. 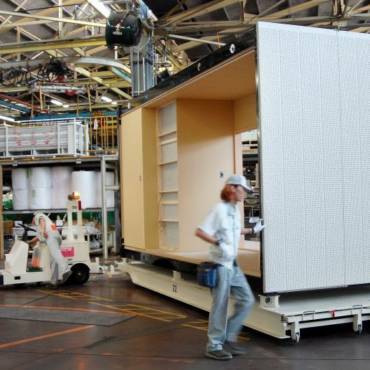 To showcase these complexities, the event will include large displays of both photos and videos, submitted from around the world in Breakbulk’s most recent media contest Treacherous Transport. setting provides the foundation for new business relationships a key benefit for participants. We are grateful for the support of our sponsors who play an important role in moving project cargo for oil & gas, energy, water and infrastructure projects: Abu Dhabi Ports, Almajdouie, DP World, Rickmers­Linie, Bahri, Ceekay Shipping, Höegh Autoliners, Geodis, Modulift, Sarjak Container Lines and APM. For companies looking to expand their business in the GCC, Breakbulk Middle East is the place to be. For more information, please contact event director Mark Rimmer at mrimmer@breakbulk.com or by phone at +44 (0)20 7596 5260. Breakbulk Middle East will be co­located with Natrans Expo, the event for sustainable transportation and smart cities, in adjacent Hall 6.